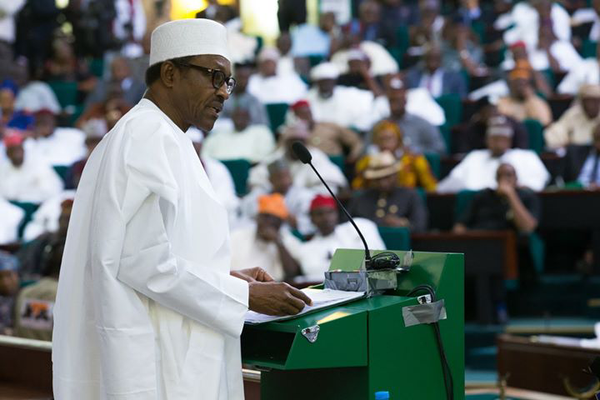 President Muhammadu Buhari has ordered the immediate payment of December salaries to Federal Government workers. This was disclosed yesterday in Abuja by the Minister of Finance, Mrs Kemi Adeosun,at the end of the monthly Federation Account Allocation Committee (FAAC) meeting.She said salaries were already being paid in response to the Presidential directive. She said salaries were being paid, and that people have already started getting alerts. “We are very conscious of the need that people are paid in time for the festive season,” she stated.